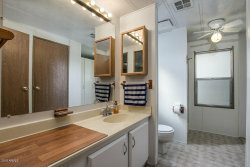 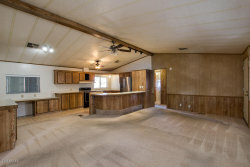 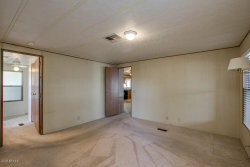 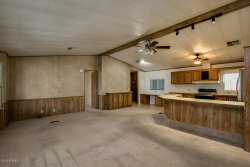 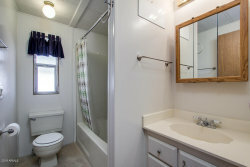 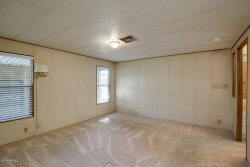 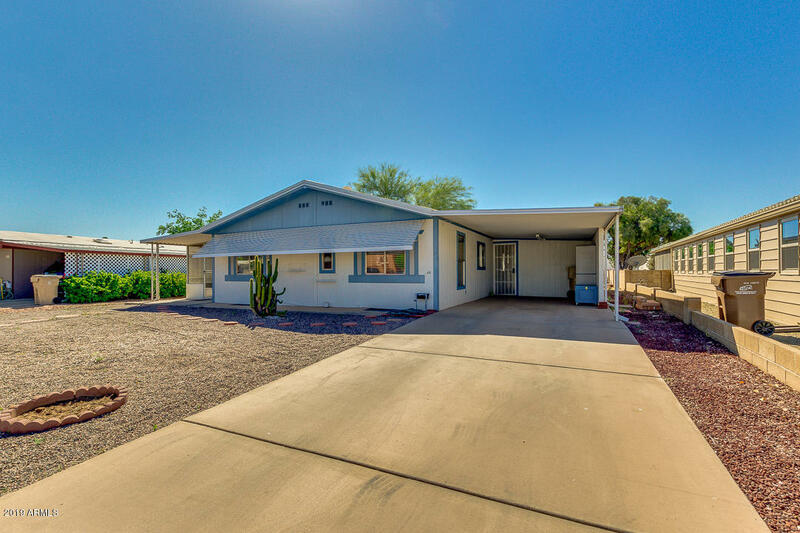 A lovely 3 bed, 2 bath property located in Sun Lakes is now on the market! 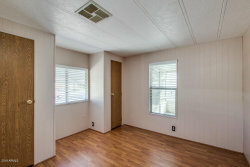 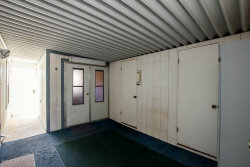 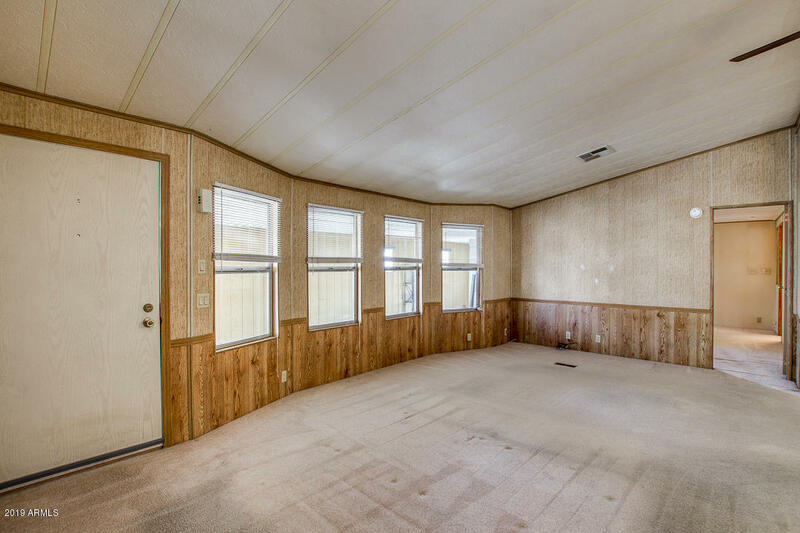 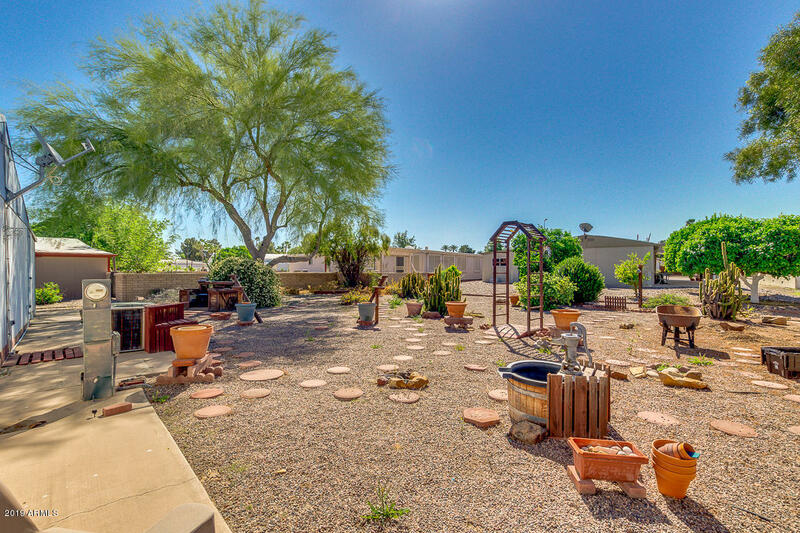 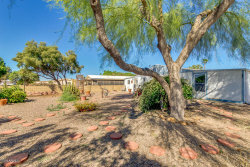 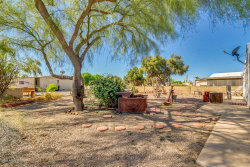 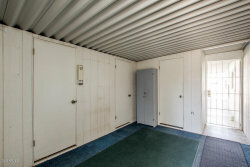 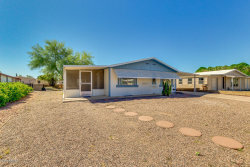 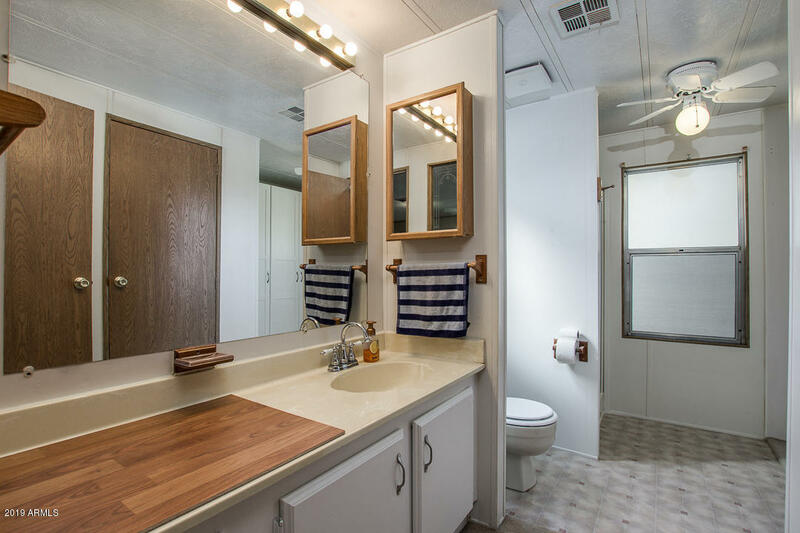 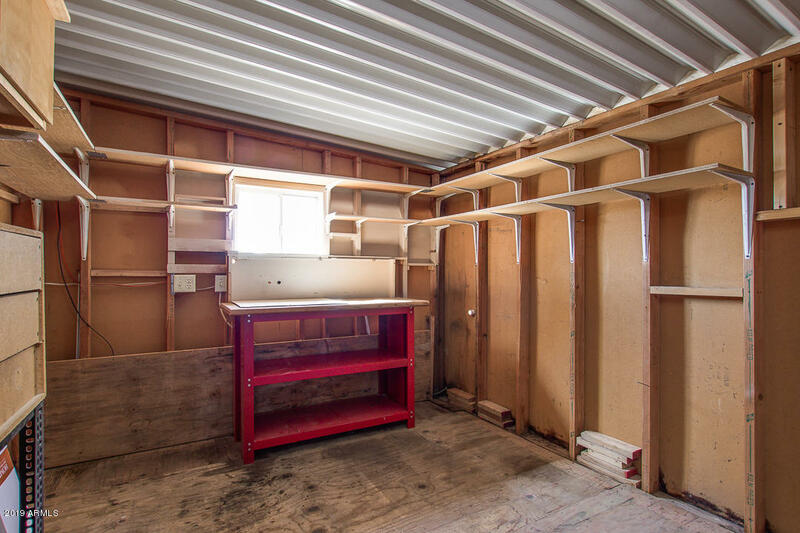 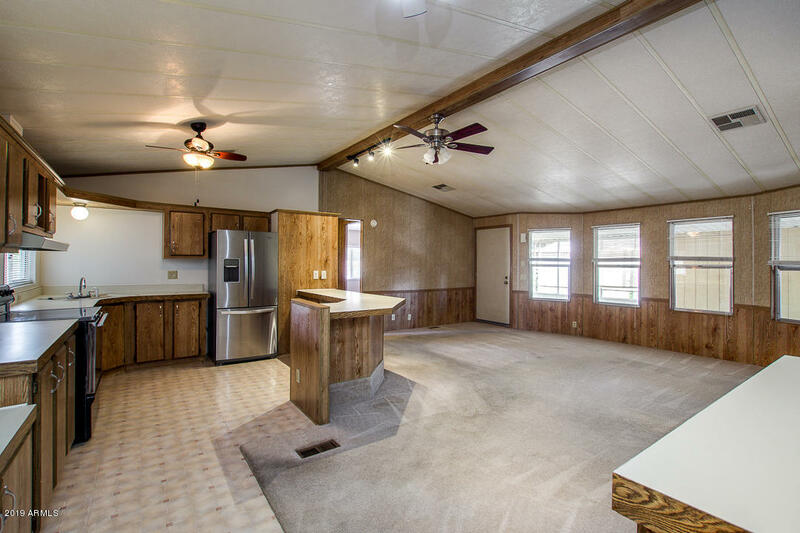 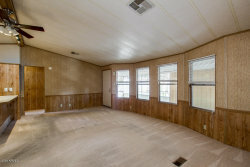 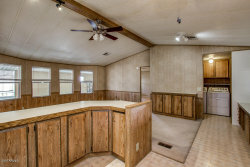 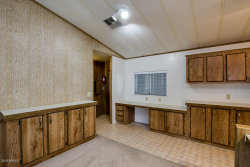 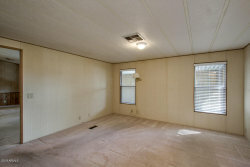 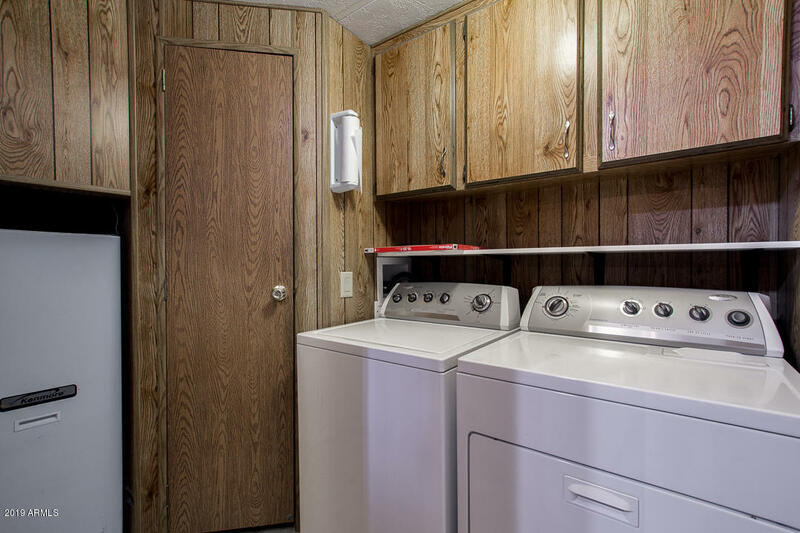 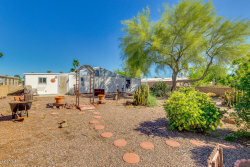 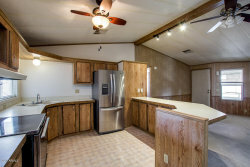 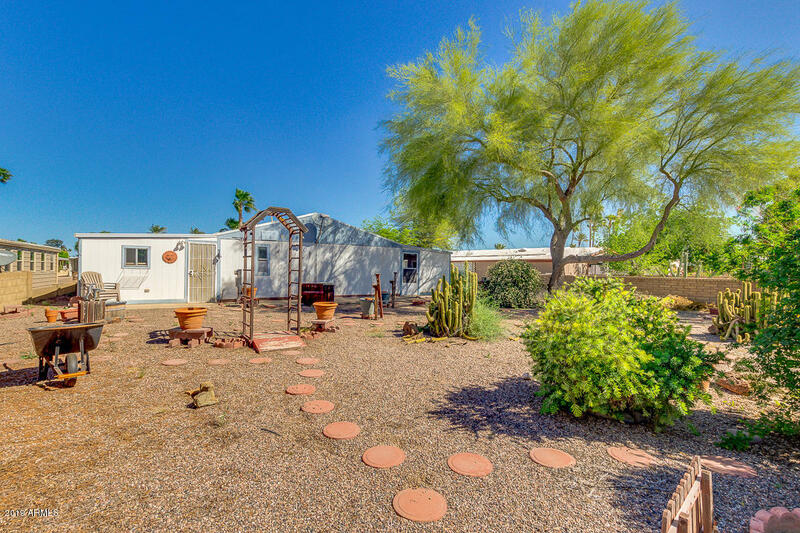 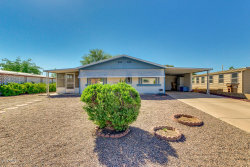 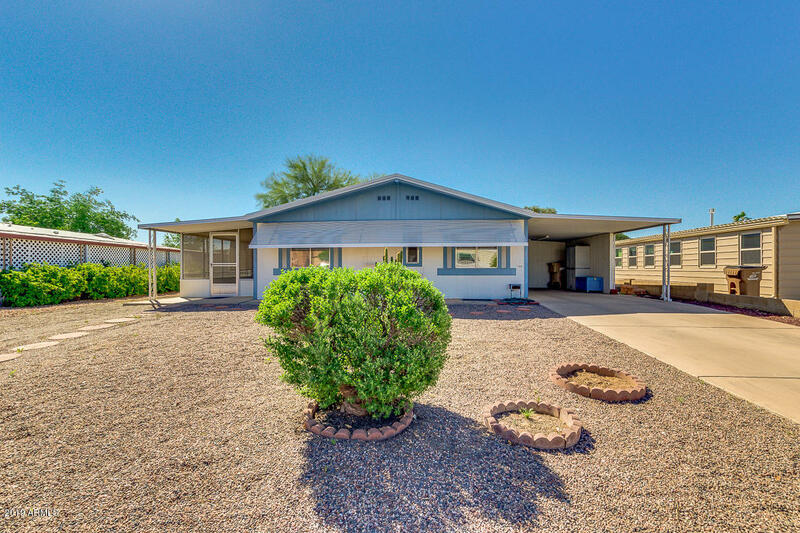 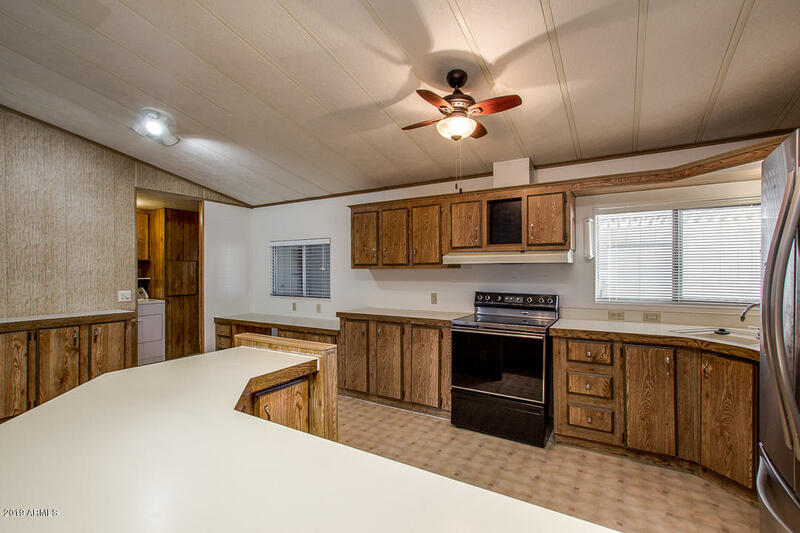 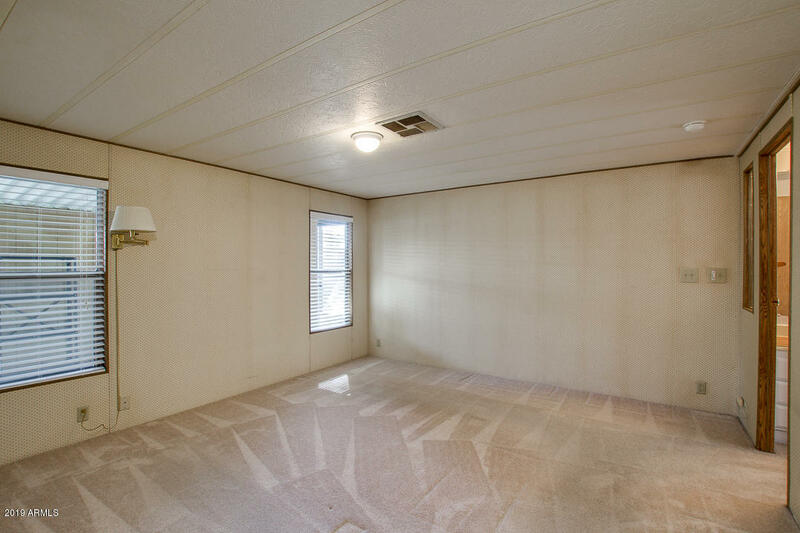 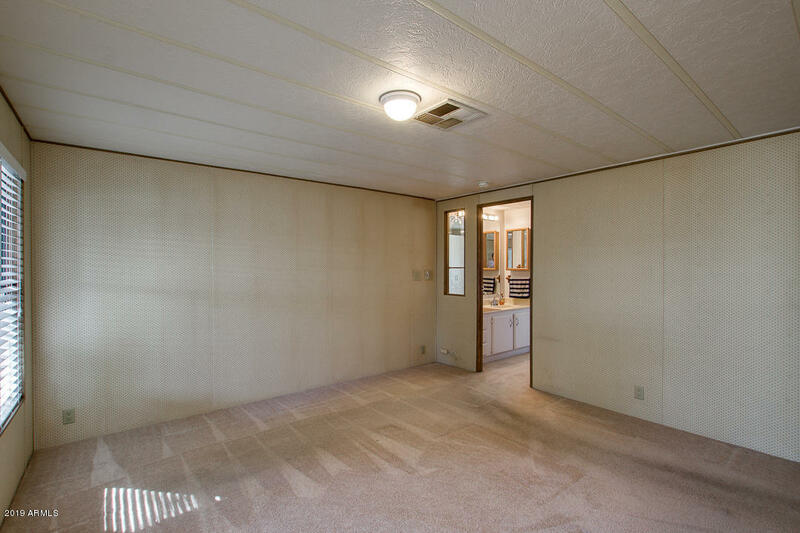 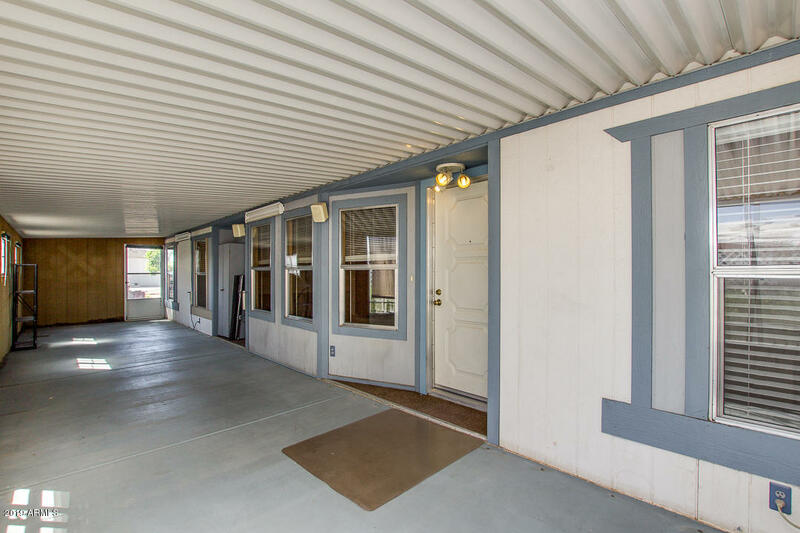 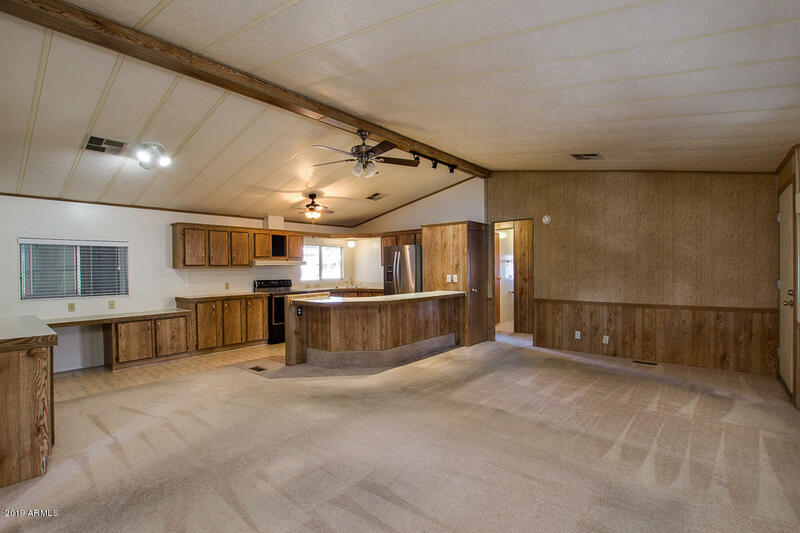 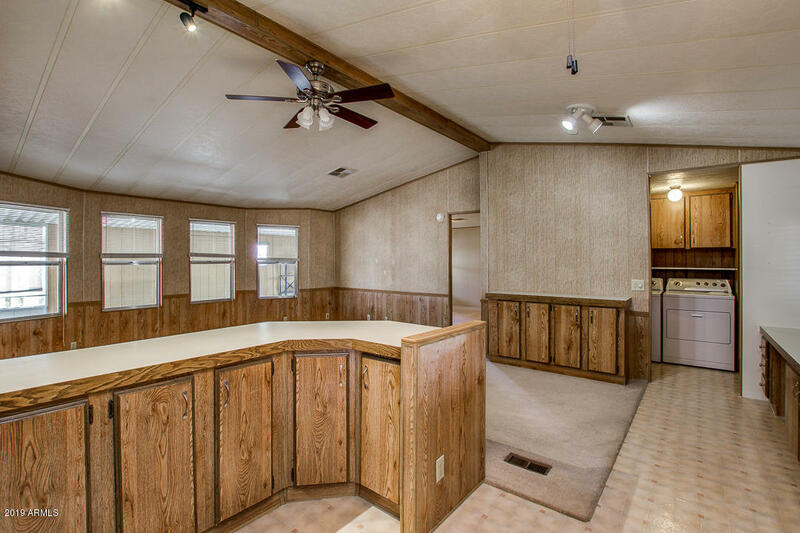 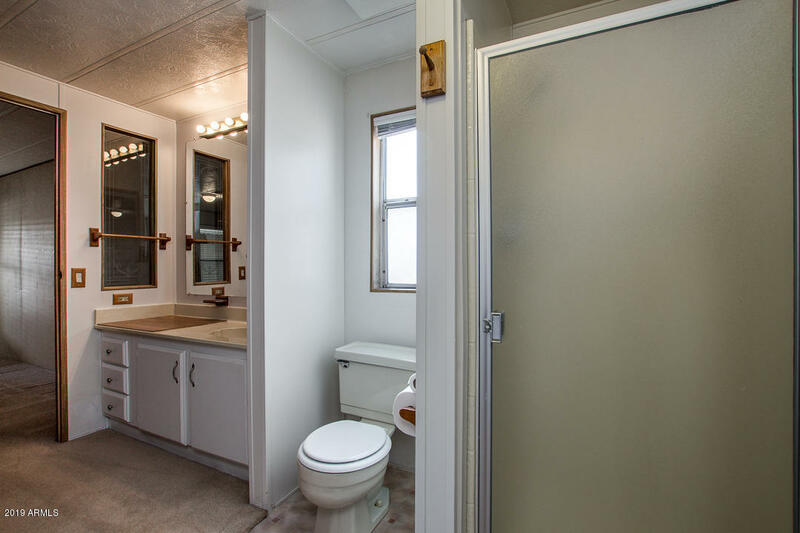 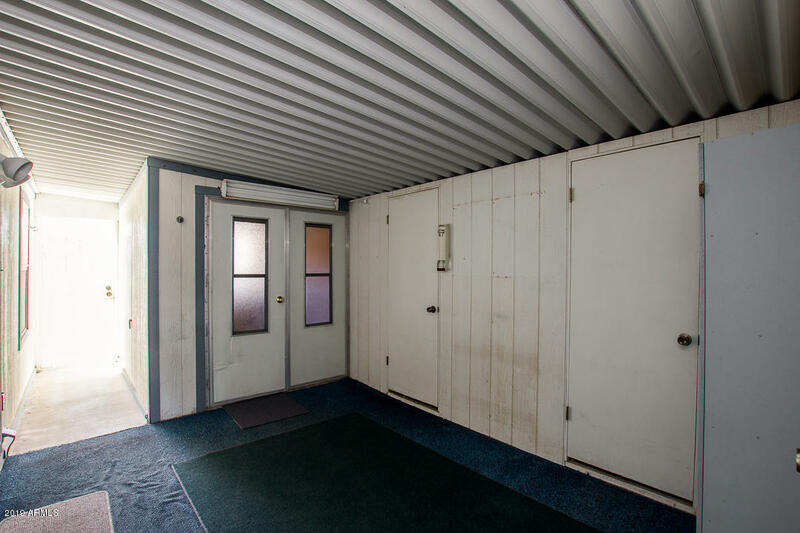 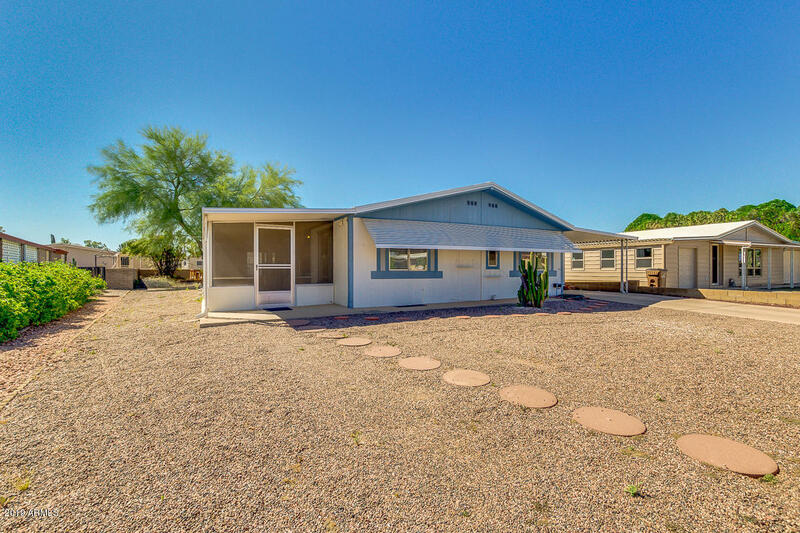 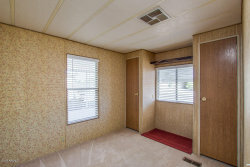 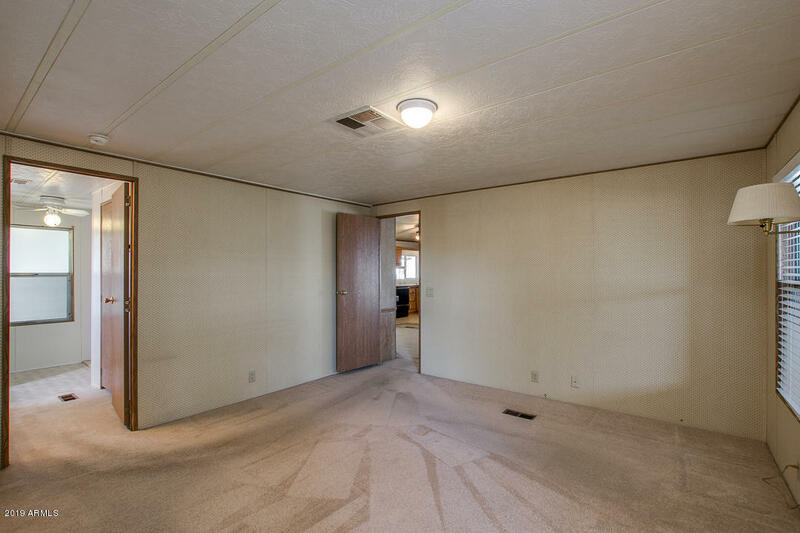 Featuring secure storage & work shop area, desert landscaping, 1 carport parking space, vaulted ceilings, dining and living areas, and neutral paint throughout, you simply have to come see it for yourself! 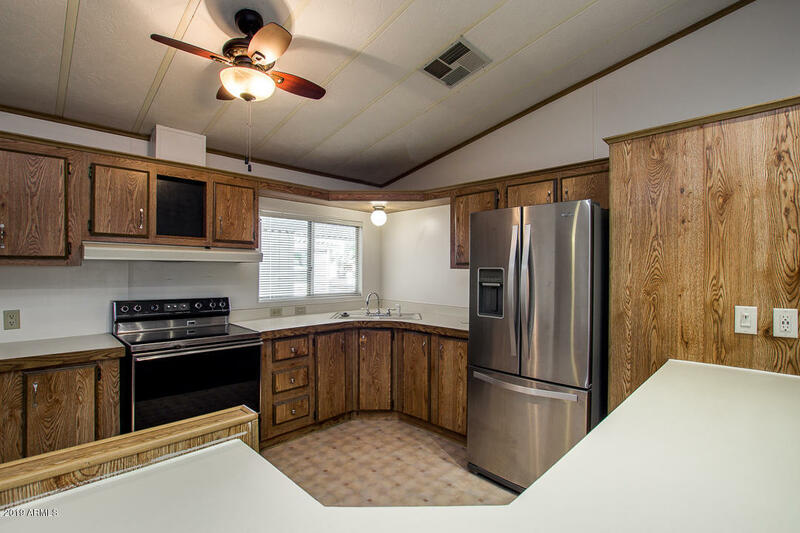 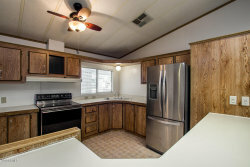 The kitchen is equipped with ample cabinet and counter space, as well as stainless steel appliances and a charming breakfast bar. 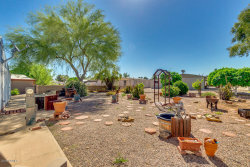 Also including a beautiful master bedroom with its own private bath and an expansive backyard with a cozy screened-in patio, and secure storage/shop area. Located in a wonderful adult community with a clubhouse, tennis court, and golf course, this home simply has it all!